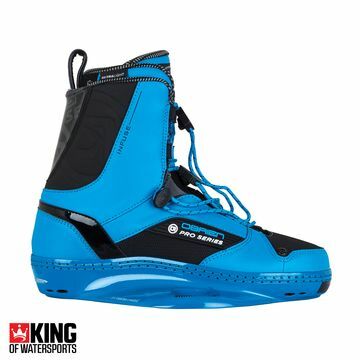 Wakeboarding has taken the UK by storm these past couple of years and Kingofwatersports has fully embraced the fun! 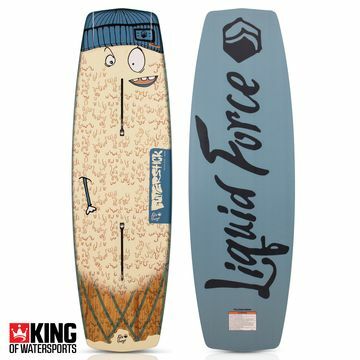 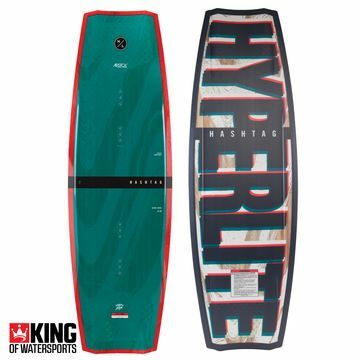 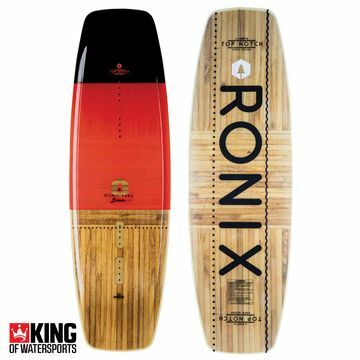 We stock a massive range of the biggest brands in wakeboarding From Ronix to Liquid Force to Hyperlite to Singshot and O'Brien - and we have a few summer 2014 boards on sale! 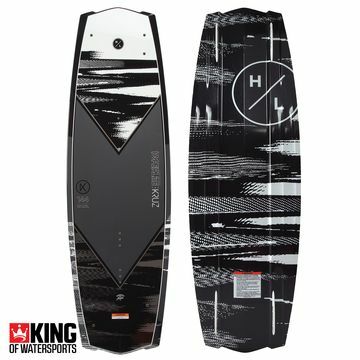 Whether you prefer the cable or boat, here at King of Watersports we have a huge range of all the latest wake gear. 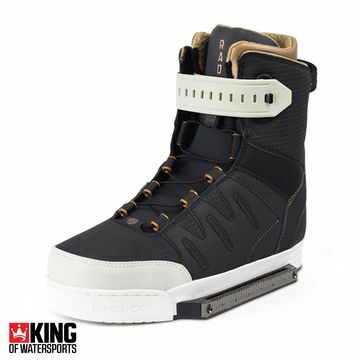 We have everything covered from wakeboards, wake skates, bindings and accessories to keep you stylish, safe, warm and progressing every time you shred. 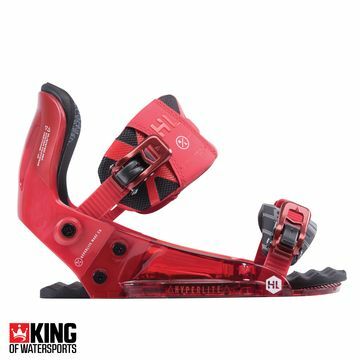 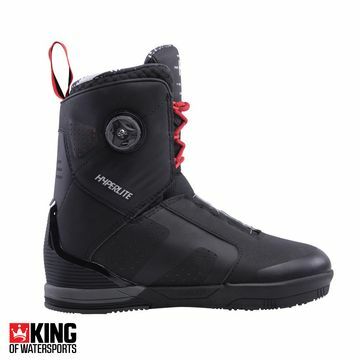 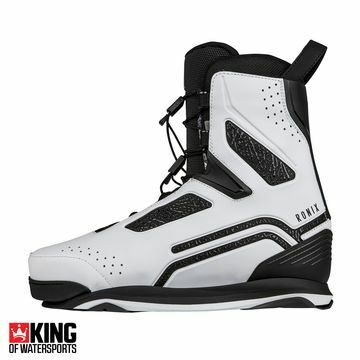 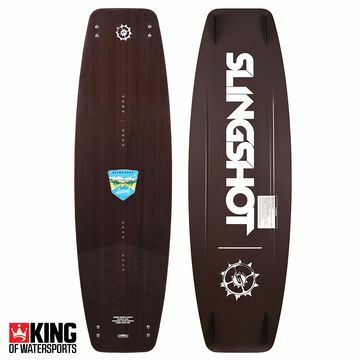 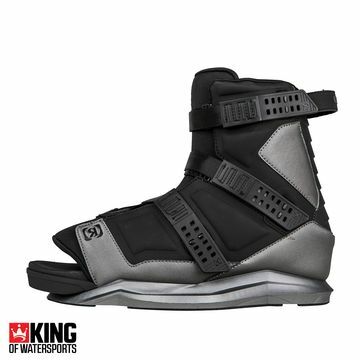 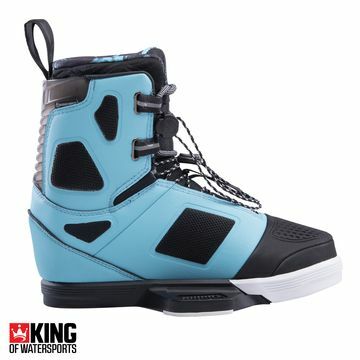 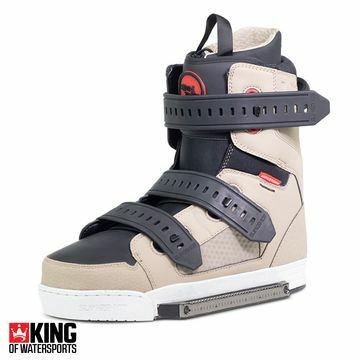 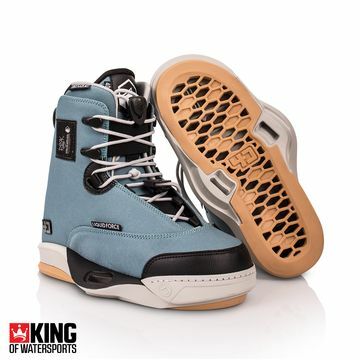 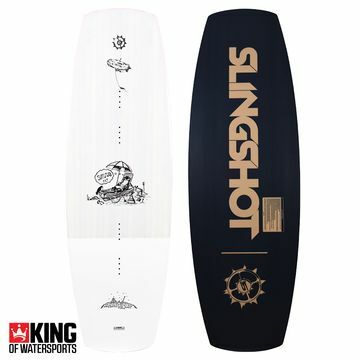 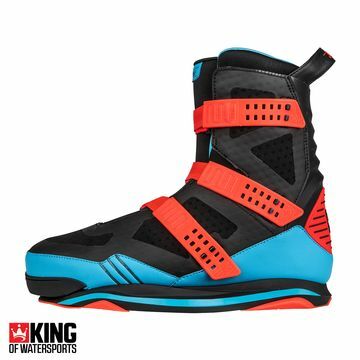 Check out our huge range of wake gear and grab a great deal at King of Watersports! 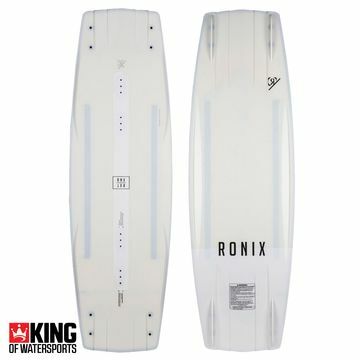 The NEW 2019 Ronix Highlife is here!